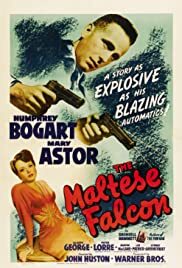 Considered by many film historians as the very first noir film, "The Maltese Falcon" is cinematically important also for making Humphrey Bogart into a Hollywood star, and for being the debut of John Huston as film Director. The film's story is complex and convoluted, typical of detective films of that era, and involves a valuable statuette. The plot stalls and meanders throughout most of the film, as we encounter an assortment of strange characters and side issues. But this is not a plot-driven film. 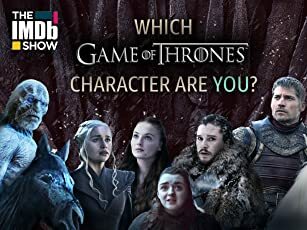 It is character-driven. And the main character, of course, is PI Sam Spade (Bogart). He's not a particularly nice guy. He comes across as overconfident and egotistic. He smirks a lot. But he's tough as nails. And he knows how to nail the bad guys. 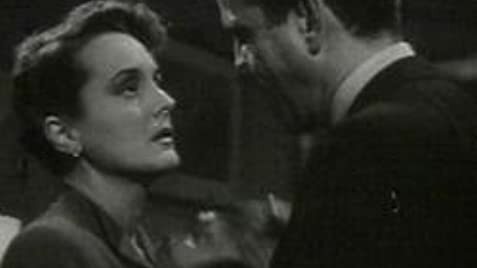 A big part of the film is Spade's relationship to femme fatale Brigid (Mary Astor). They engage each other in a battle of wits. And there's more than a hint of romantic involvement between the two. But Brigid is the one who propels Spade into the deceiving and double-crossing world of bad guys who yearn with greed for the priceless Maltese Falcon. Enter Kasper Gutman, that thoroughly rotund and intimidating (in a gentlemanly sort of way) king of greed, portrayed with verve and panache by the inimitable Sydney Greenstreet. Gutman, AKA the "Fat Man", is nothing if not erudite and self-assured. In one scene, Sam Spade makes a bold offer. Gutman responds articulately: "That's an attitude sir that calls for the most delicate judgment on both sides, because as you know sir, in the heat of action, men are likely to forget where their best interests lie ...". And Peter Lorre is a hoot as Gutman's mischievous elf, Joel Cairo, who tries, without success, to threaten Sam Spade, but only succeeds at getting on Sam's nerves. The film's high contrast B&W lighting renders an effective noir look and feel, one that would be copied in films for years to come. Acting varies from very good to overly melodramatic. The script is very talky. For the most part, the film is just a series of conversations that take place in interior sets. Stylistic and cinematically innovative, "The Maltese Falcon" has endured as a film classic. I suspect the main reason for its continued popularity is the continued popularity of Bogart. But I personally prefer the performance of Sydney Greenstreet, the enticing fat man. Yet, together they would reappear in later films, one of which would follow, in 1942, as the classic of all classics.